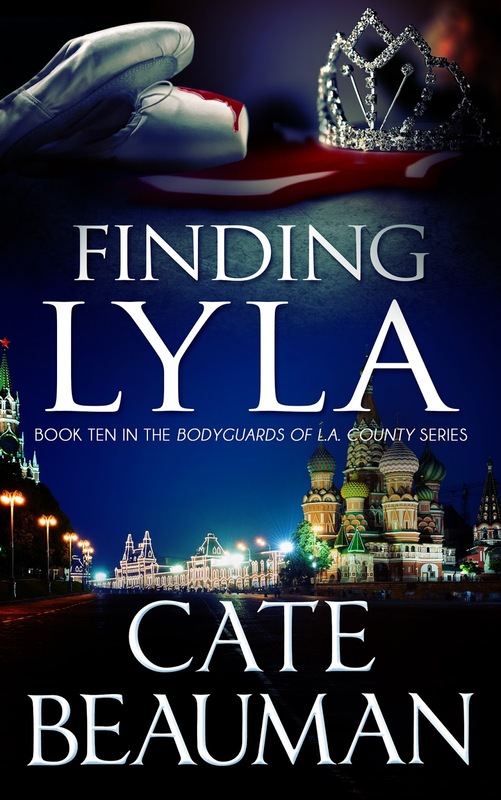 Ethan Cooke Security and their bodyguard team return to action in Finding Lyla – book ten in Cate Beauman’s Bodyguards of L.A. County series. With over 4700 reviews and a 4.3 rating for the entire series, see why the Bodyguards of L.A. County is a multi-award winning series. New to the series? No problem! Each book in the “Bodyguards” series is a stand-alone title. Although reading the books in order is preferred, it is not necessary. Each title features brand new primary characters and limited overlapping secondary characters. Don’t hesitate to jump right in! Typically I get my story ideas from crime documentaries or some sort of crime television program, but I can’t say that is the case for Finding Lyla. When I was coming up with ideas for this novel, I knew I wanted to tell a story about a hero that had struggled through some rough times and a heroine that had some unresolved issues of her own, but was soft, strong, and gentle all at the same time. During the summer months, I started paying close attention to the ongoing Russia/US conflict and Lyla and Collin assured me they wanted their story to revolve around an adventure that combined all of these elements together. 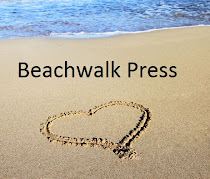 Did you enjoy the excerpt? You can read the first chapter on my website, www.catebeauman.com, or you can finish the whole book with the links below! Music plays a HUGE part in my writing process. I typically listen to Pandora or YouTube while I create my stories and compile a collection of songs that I feel represent my characters or the situations they face as each novel unfolds. It’s a rare occasion that my creativity demands silence (And that’s a good thing. I’m a mother of two boys. Quiet doesn’t exist in my house.). I thought it would be fun to create a list of songs that ‘spoke’ to me while I wrote the Bodyguards of L.A. County series. You can listen to the “soundtrack” for each book on my website www.catebeauman.com. Cate can be reached at www.catebeauman.comand www.facebook.com/catebeauman. DO YOU LIKE TO WIN FREE STUFF? Thank you for having me back on your blog!